20. Nobby Stiles – Don’t be fooled by the affectionate and gentile ‘Nobby’ name, Stiles loved to disrupt the flow of players, nibbling away at players’ ankles and was renown for his ball-winning skills. Respected by his team-mates, he was feared by the opposition and a player rival fans loved to hate. 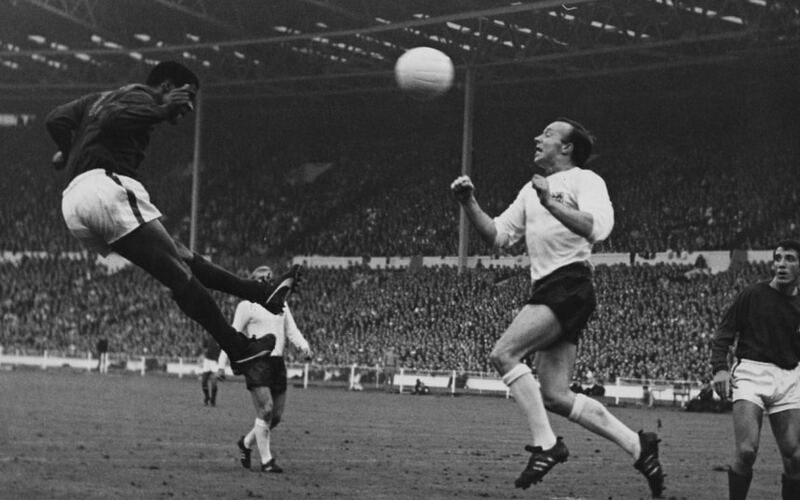 His most notably contribution was arguably during England’s 1966 World Cup semi-final against Portugal where he nullified Eusebio and ensured England reached the final at Wembley. Picture: ACTION IMAGES Advertisement Comments are closed on this picture gallery.